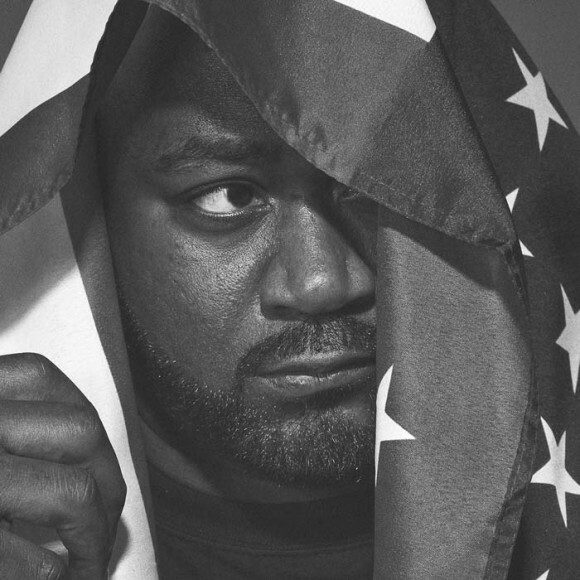 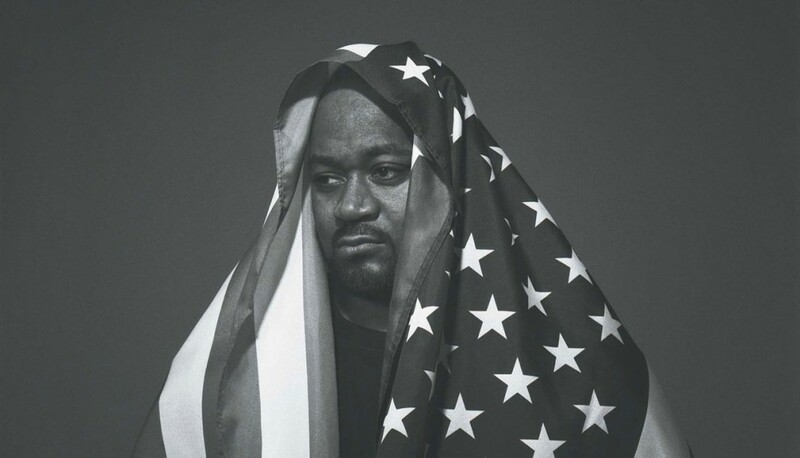 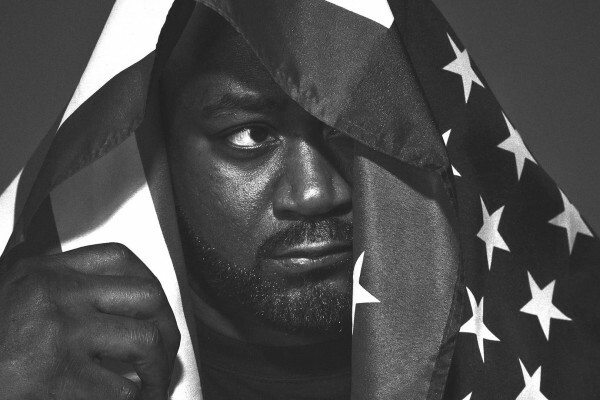 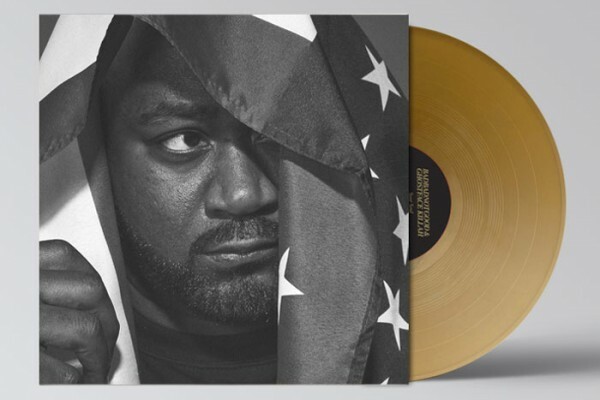 Following their critically acclaimed solo album III, BADBADNOTGOOD return with Wu Tang’s Ghostface Killah for a full-length album including guest spots from MF DOOM, Danny Brown, Elzhi and ‘Soul Trap’ MC Tree. 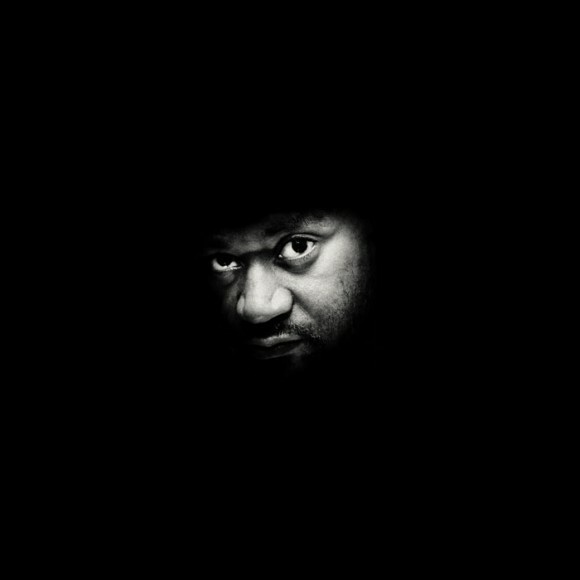 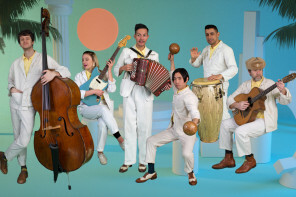 Sour Soul is the collaborative album from the Toronto based jazz/hip-hop band and Staten Island rap champ Ghostface. 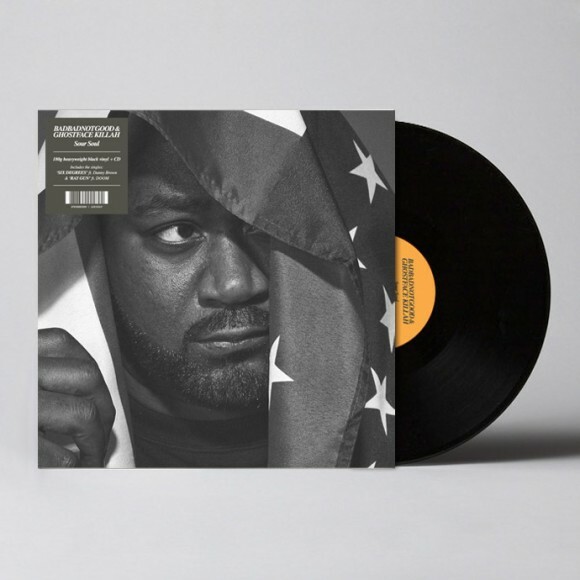 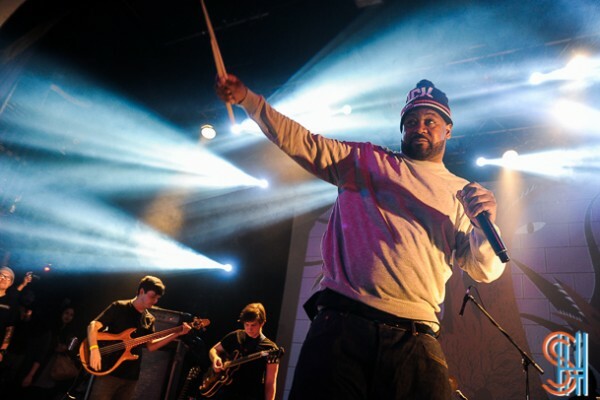 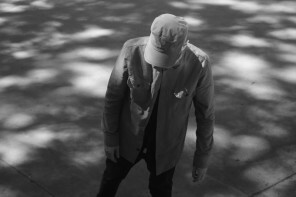 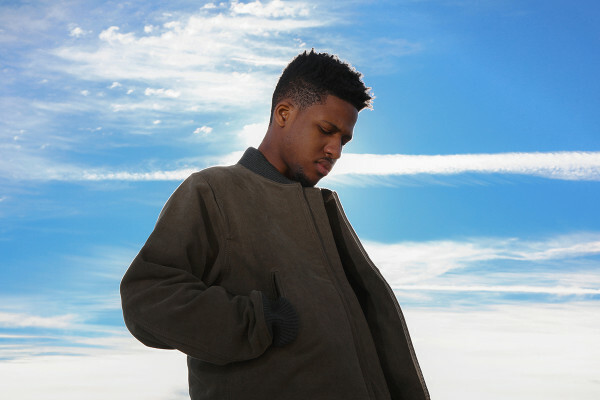 Inspired by 1960s and 70s music – taking inspiration from the recording techniques and production of that era, and eschewing sampling in favour of live instrumentation, BBNG with producer Frank Dukes have created a dramatic, cinematic musical staging for Ghostface’s vivid storytelling.